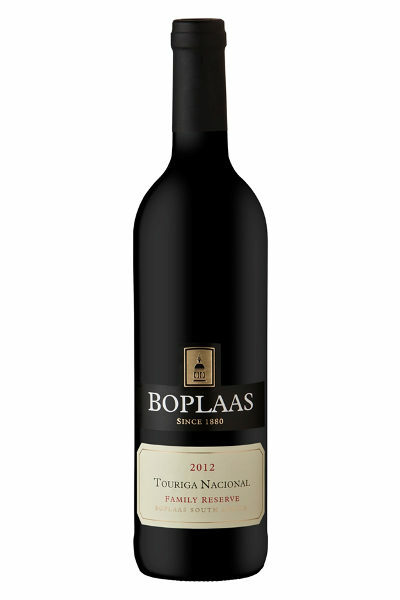 Tinta Barocca was the first Portuguese variety planted at Boplaas, although for a good few years Oupa Danie Nel was under the impression it was Shiraz, until samples sent with his son, and current cellar master, Carel Nel to the University of Stellenbosch were identified by ampelography to indeed be Tinta Barocca. 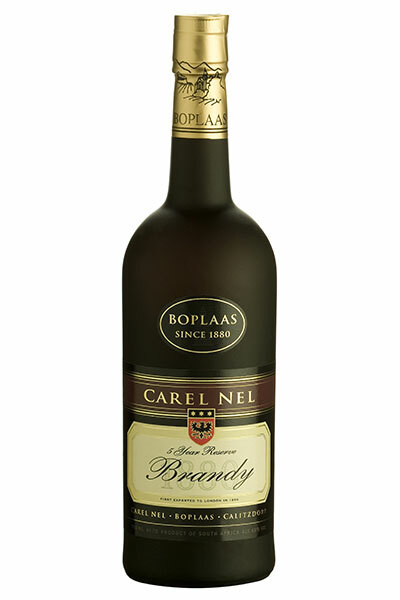 This fortuitous mistake by the vine nursery set in motion the Nel’s pursuit to craft not only the finest fortified wines from traditional Port varieties, but also buxom Portuguese varietal table wines at the Cape. 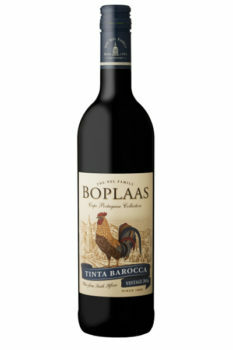 Tinta Barocca was one of the first Portuguese varieties planted in the Cape in the late 1920’s and a mere 221ha’s of this hardy, versatile and quality red varietal are spread throughout the Cape – thus accounting for 0.2% of total vineyard area in South Africa. 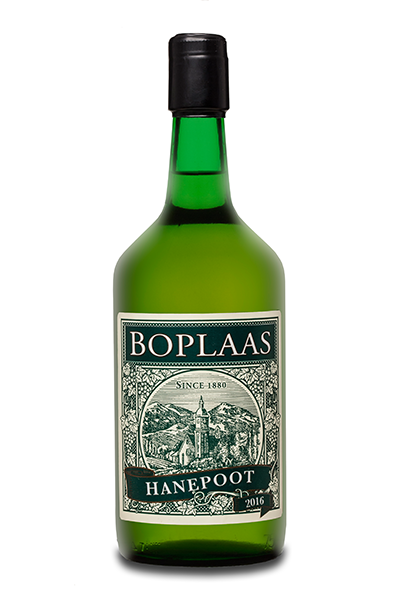 Harvested by hand in the cool of the morning & fermented in temperature controlled open top cement ferementers – called kuipe in Afrikaans or lagars in Portugal – which manual punch downs to gently coax optimum flavour and colour extraction from the grape skins, while maintaining the bold aromatics. 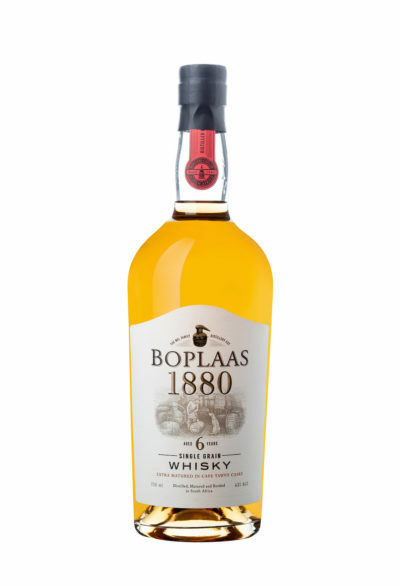 The wine is barrel matured in old French oak for 10 months prior to bottling with a light filtration. 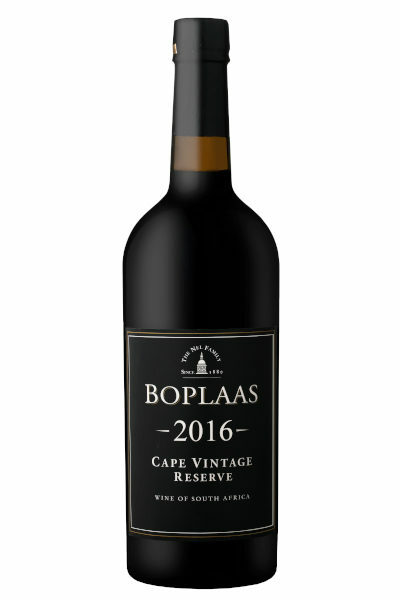 This aromatic medium bodied wine with its combination of ripe plum, mulberries, juicy raspberry jam, bright spice and tell-tale undercurrent of cocoa powder typical of Tinta, all wrapped in soft tannins. 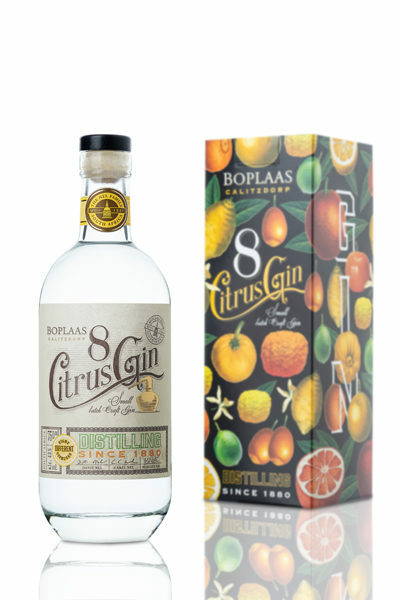 Make an ideal aperitif or partner to rustic country fare – grilled red meats,venison dishes, warming casseroles or even a Sunday roast chicken; grilled peri-perichicken, beef Espetada or causal al fresco dining with fine friends and good cheese.